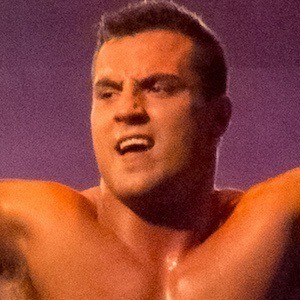 Professional wrester known for his time on the first season of the reality competition TNA British Boot Camp. He's spent much of his career wrestling for independent promotions throughout the UK. He trained at Dropkixx training school and made his pro debut in 2005. He's been part of Leaders of the New School, a wrestling tag team. He's hosted Wrestle Talk TV. He grew up in the city of Ely. Rockstar Spud won the first season of TNA British Boot Camp.